Adidas is a brand all my kids are familiar with and its apparel is commonplace for them to wear. The products from the Adidas personal care collection are affordable and my teen boys especially like using products from the collection for their personal hygiene needs. Available at Walmart nationwide is the Adidas Dynamic Pulse collection. The Adidas Personal Care collection for guys includes revitalizing Body Sprays, refreshing Deodorants, invigorating Antiperspirants and multi-tasking Hair & Body Washes. 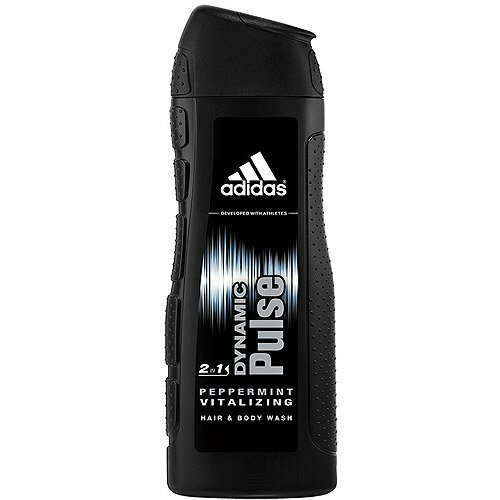 The Adidas Dynamic Pulse Hair & Body Wash is a 2-in-1 product that cleans both body and hair. The body spray and deodorant help mask odors, while lasting throughout the day. Designed for any guy's daily activities or sporty moments, Adidas Dynamic Pulse has been well received by Logan and Adam. I'm sure part of it has to do with the brand name, but I know they also like the manly packaging and manly scent of the products. 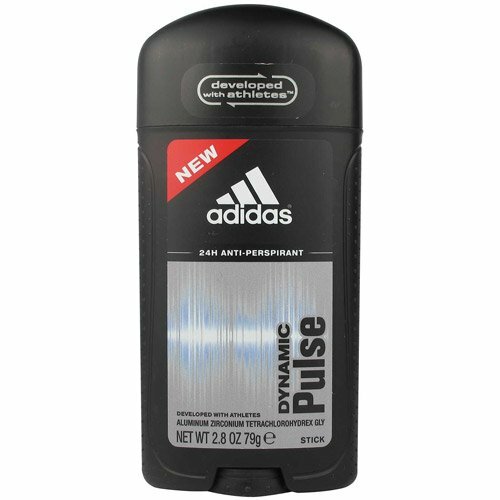 My brother has been wearing Adidas cologne for years! My boys LOVE the Adidas soap. And Cole with his boy funk uses the deodorant.